Ortho Sport & Spine Physicians is Atlanta’s trusted leader when it comes to expert treatment for leg pain. If you are experiencing chronic or acute leg pain due to Sciatica or another type of spine condition, a sports related injury, an accident or any other reason, we can help. We are an orthopedic spine and sports medicine practice featuring double board certified Interventional Spine and Interventional Sport physicians and orthopedic specialists. We are committed to using the most minimally invasive treatments to help patients who suffer from leg pain find long-term relief from their pain and other symptoms, improved function and a better quality of life. 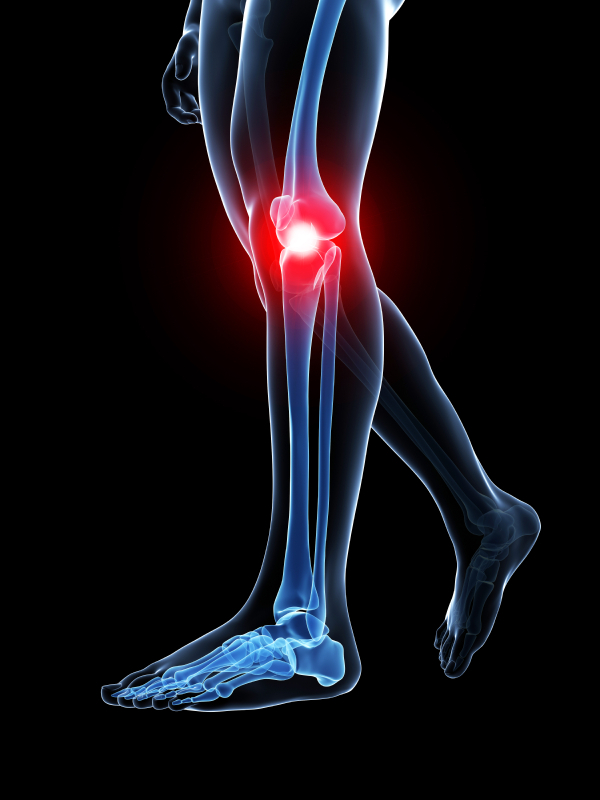 Leg pain can be caused by a variety of different factors, therefore, finding long-term relief from leg pain requires accurately pinpointing the source of the pain. This is where Ortho Sport & Spine Physicians is different from other practices. Our practice sees fewer patients everyday so that we can take more time with each of our valued clients. This lower patient-to-provider ratio enables us to take a more thorough patient medical and family history, perform a more complete physical examination and conduct any diagnostic testing needed to accurately pinpoint the source of the problem. Once an accurate diagnosis has been made, we can recommend the most appropriate course of treatment to help you achieve your goals. For the benefit of our patients, we work collaboratively with other physicians, Chiropractors, physical therapists and other ancillary services. This co-management provides our patients with continuity of care and better outcomes. If you are seeking an effective treatment option for chronic leg pain, you can turn to the dedicated team from Ortho Sport & Spine Physicians. In many cases, chronic leg pain can be effectively managed using conservative, non-surgical treatments such as rest, physical exercises, anti-inflammatory medications, massage, physical therapy and steroid/anesthetic injections. In severe cases where conservative non-surgical treatments have failed, surgery may be an option. Fortunately, Ortho Sport & Spine Physicians is one of the Southeast’s leading providers of minimally invasive, endoscopic spine surgery. Endoscopic spine surgery offers significant benefits over traditional surgery including fewer complications, minimal blood loss and a shorter recovery time. If you are considering surgery, our physicians will take the time to clearly explain the procedure as well as the expected outcomes and recovery period. Don’t let chronic or acute leg pain destroy your quality of life. Contact our Atlanta Leg Pain Treatment Specialists at Ortho Sport & Spine Physicians so we can get you on the road to recovery. We look forward to helping you stay active and live your best life.